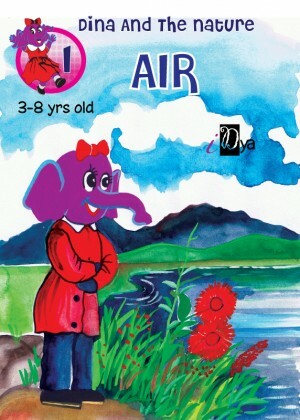 Dina the Elephant series is a series of illustrated books designed for kids of age between 3-8 years. 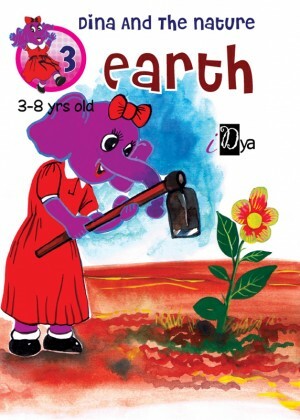 The series introduces characters of animals as well as the importance of being environmentally friendly to our nature. 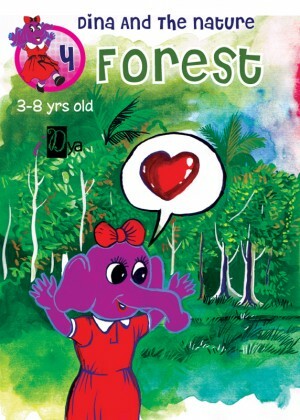 These books are recommended to use for exerting good quality consciousness through early reading. 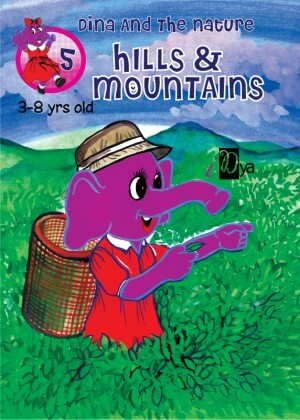 Learn and explore all about the nature, with Dina, the elephant!